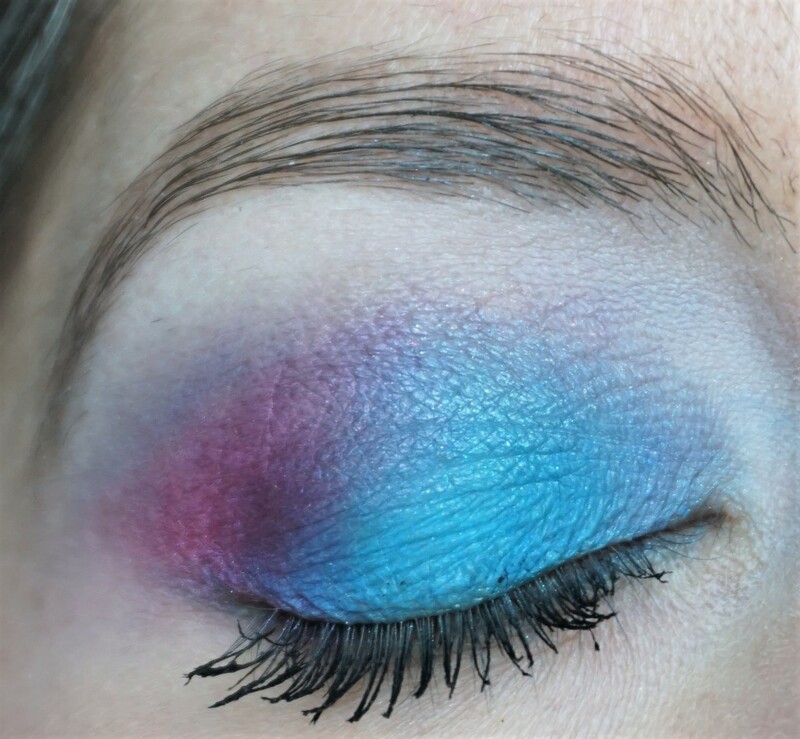 Today’s look for the Rainbow Series is based around BLUE, the fifth colour in the rainbow. 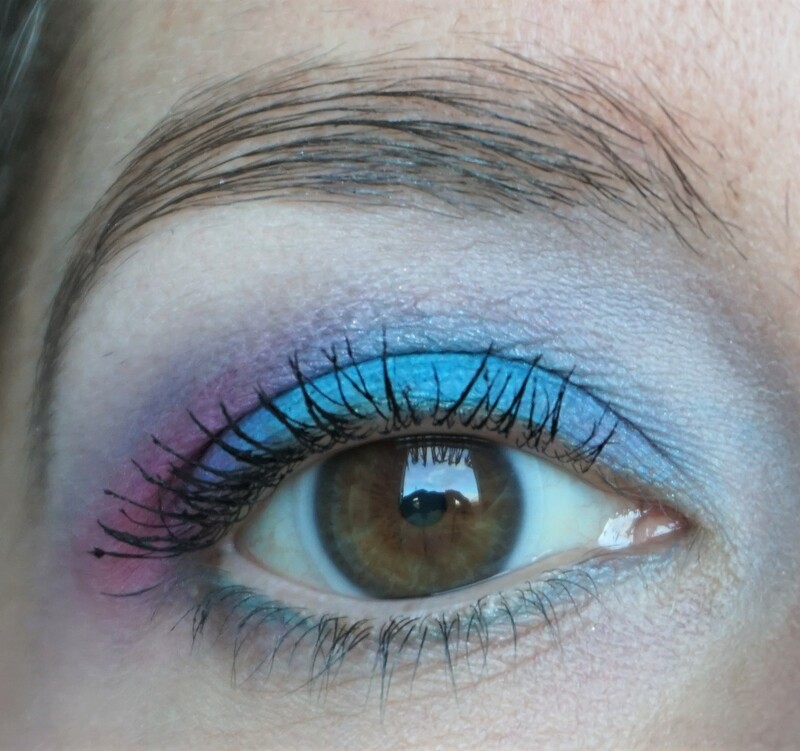 I’ve not combined bright blue with hot pink before so I thought it would be a fun combination to try out. I think this is one of my favourite colour combinations from the series so far! 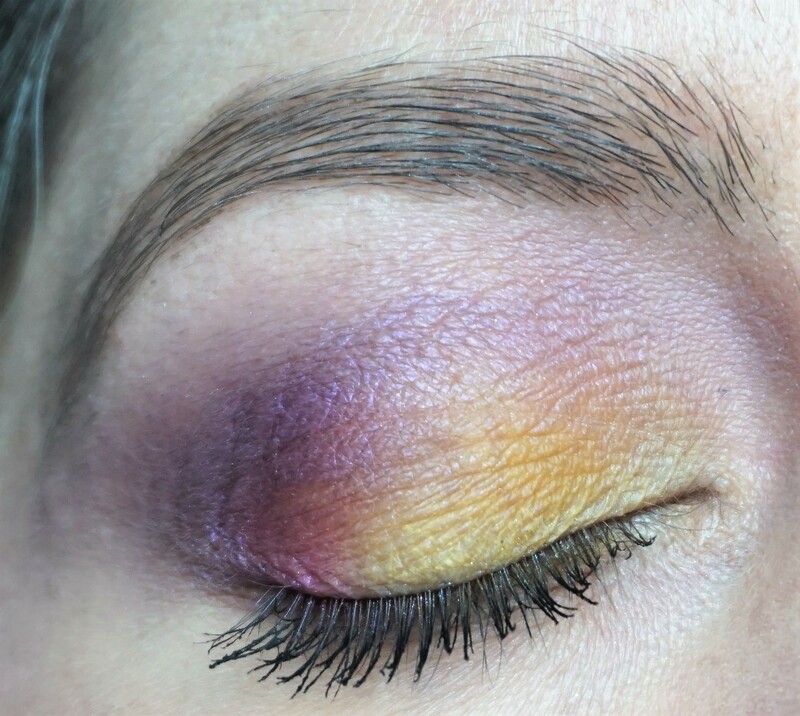 Today’s look for the Rainbow Series is based around YELLOW, the third colour in the rainbow. 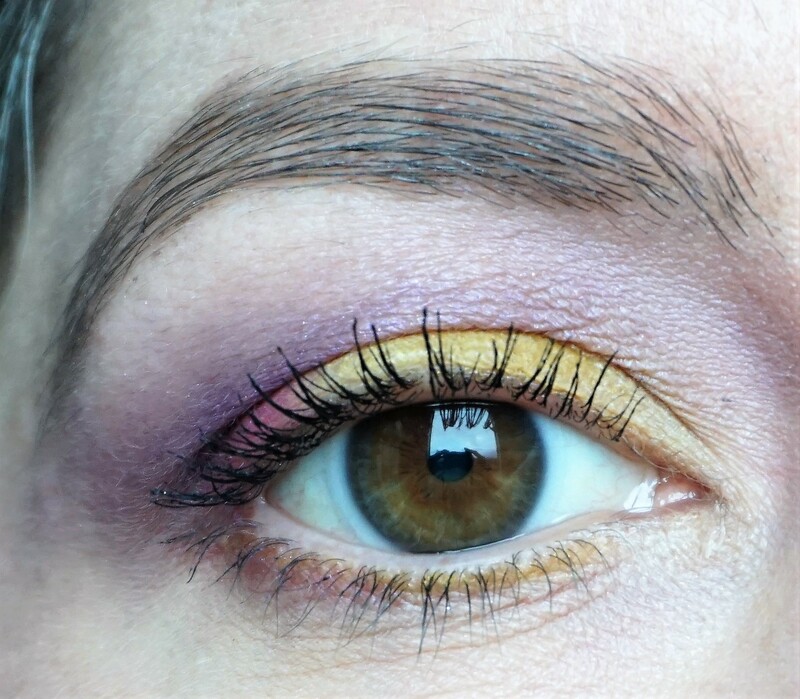 I decided to combine yellow with hot pink and purple to create a bright, spring-like effect on the eyes. You can view full face shots, along with the cheek and lip colours I used, in this post.